The Arizona Cardinals hosted Kyler Murray and his agent Tuesday. In completely unrelated news, the Cardinals also kept Josh Rosen from speaking with the media. Josh Weinfuss of ESPN reports the Cardinals did not make Rosen available to the media during the first media session of the offseason program. In fact, they didn’t even let him into the weight room while media was present. 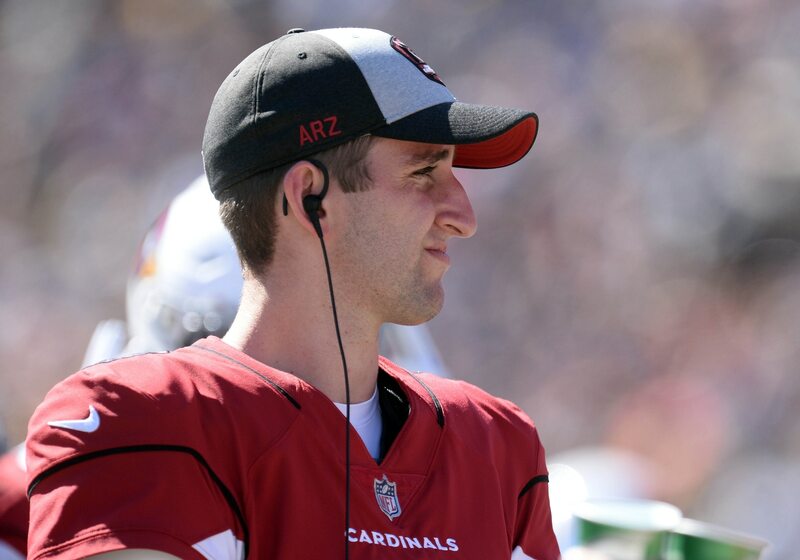 Cardinals quarterback Josh Rosen was not made available to the media today during the first media session of the Cardinals offseason program. He was also not in the weight room when the media was allowed to watch. On the one hand, this could be interpreted as the team protecting Rosen from answering awkward questions. After all, the biggest offseason rumor mill has revolved around Rosen, Murray, and the Cardinals. On the other hand, this could be construed as the Cardinals continuing to make a mockery of the entire process. They’ve publicly thrown their support behind Rosen while simultaneously having private meetings with Murray. At this point, it sure feels like the Cardinals would be better off ripping the bandage off, trading Rosen and taking Murray at No. 1 like everyone expects them to.